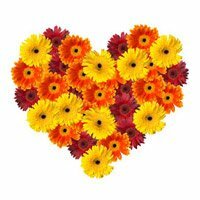 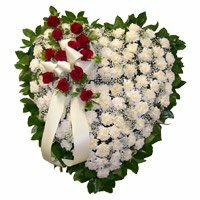 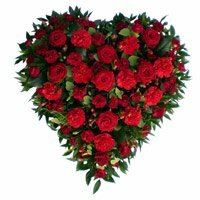 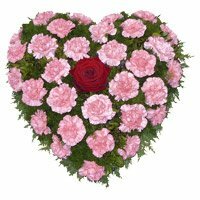 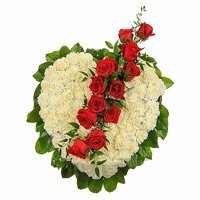 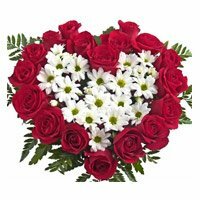 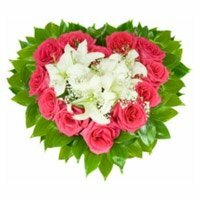 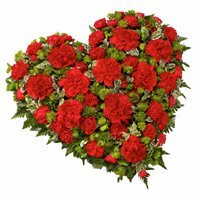 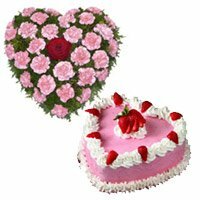 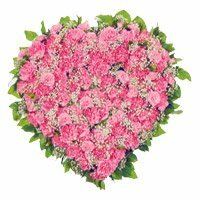 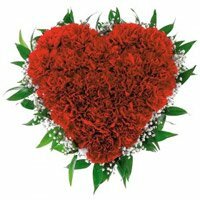 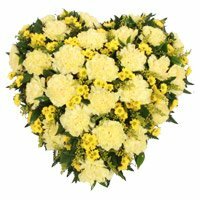 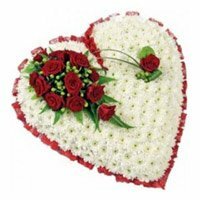 Housewarming Flowers to Hyderabad Send Housewarming Flowers in a heart shaped arrangement, Send Online Flowers to Hyderabad. 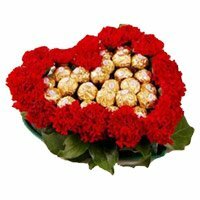 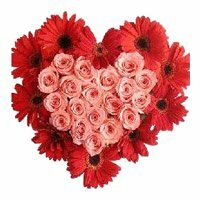 Send Housewarming Flowers to Hyderabad. 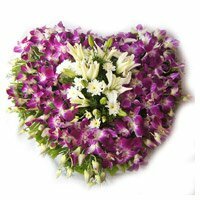 Flowers to Hyderabad, Send Flowers to Hyderabad So what you are waiting for.